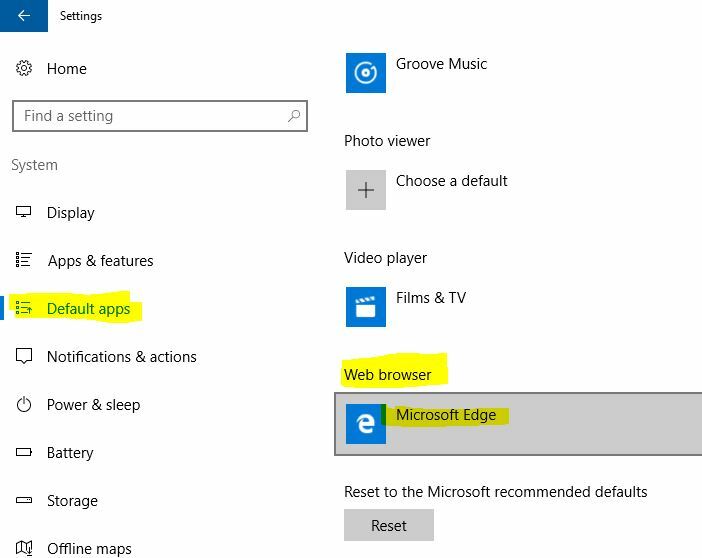 Here I am teaching you about how to Change or Switch by set default browser as a Google Chrome in your Windows system or PC or laptop. That means any of the program and web page open directly in your Google Chrome browser instead of Internet explorer Mozilla Safari another third party browser installed on your system. This is one of the most time-saving tricks that we can found on the Internet right now from here. Don’t miss to subscribe and like us to share this article with your friends. 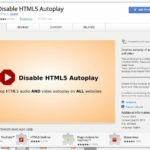 Without uninstalling third-party applications means program software like web browsers we can use Google Chrome as a default browser because we like almost all the people because it’s very fast and simple and easy to use and most of the web browser and Web Technology supports this browser very well. Depends on installing your Windows system Windows 10, Windows 8, Windows 7, Windows XP methods quite simply change for all the system. And the settings find the default apps click on the systems and Default apps. Obviously, you can find default save as a Microsoft as because it’s Microsoft own. 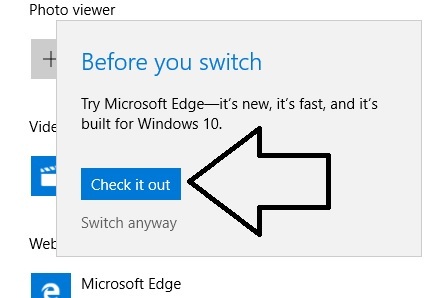 Click on the Microsoft Edge tab. Choose an app that we want to set a default browser. 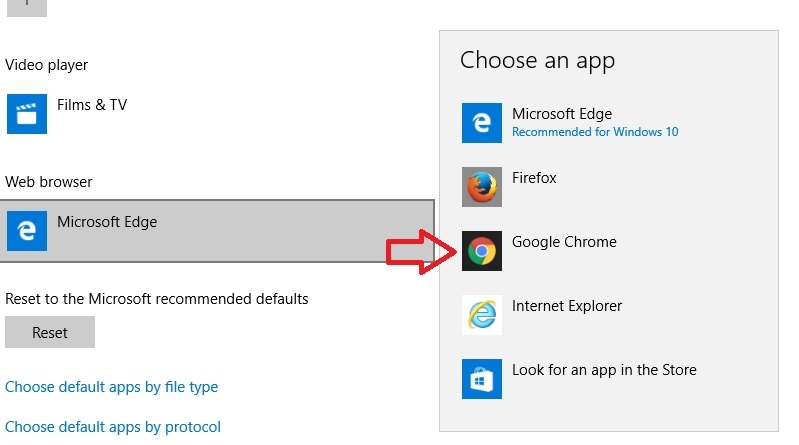 Here I am selecting Google Chrome as a default web browser on my Windows 10 system. 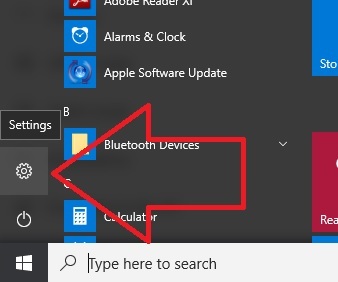 Step 1: open your computer and click on the start menu. Step 2: next to the start menu click on control panel > program > default programs > set your default programs. On the left click on the Google Chrome then click on that this program is the default final tap on Ok for Save.